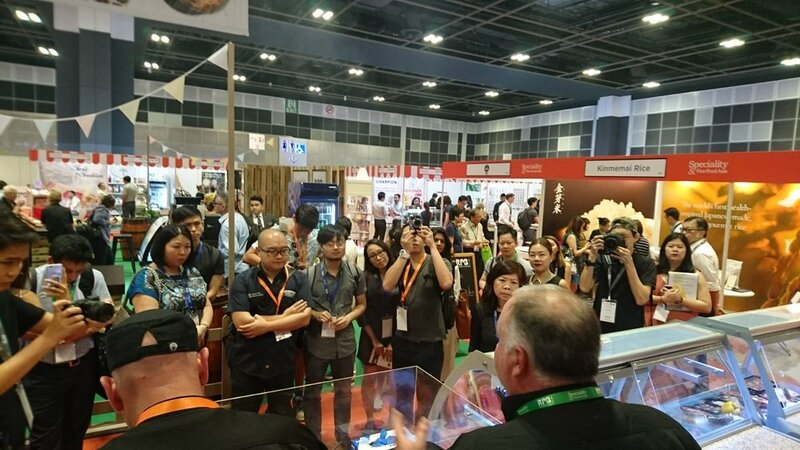 The Food and Hotel 2018 international exhibition kicked off in the capital city on November 28. 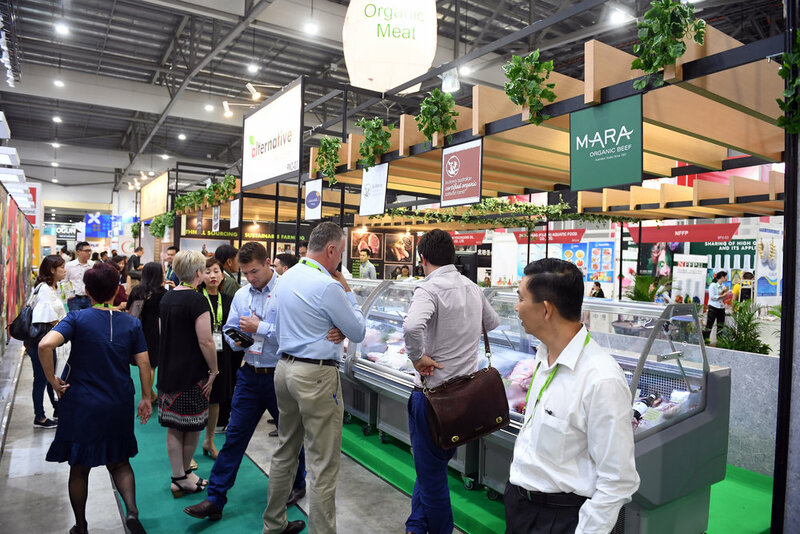 The event has gathered over 150 firms from 20 countries and territories worldwide, providing a platform for us to seek partners, especially those in the northern region; expand markets; and improve competitiveness towards the sustainable development of the food and tourism sector. 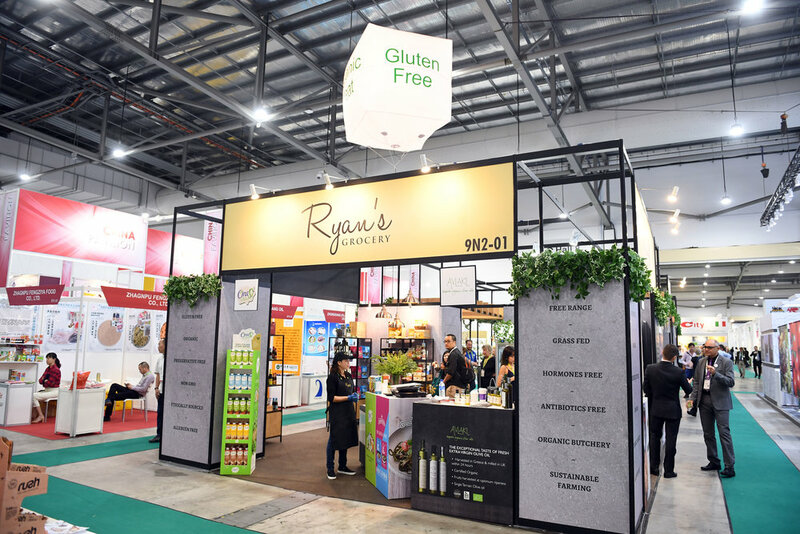 A collective effort by the Binjai Neighbourhood Community and the Binjai Business Community, Alternative Selection's was glad to do its part in building the community by joining the event with its grocery store - Ryan's Grocery. 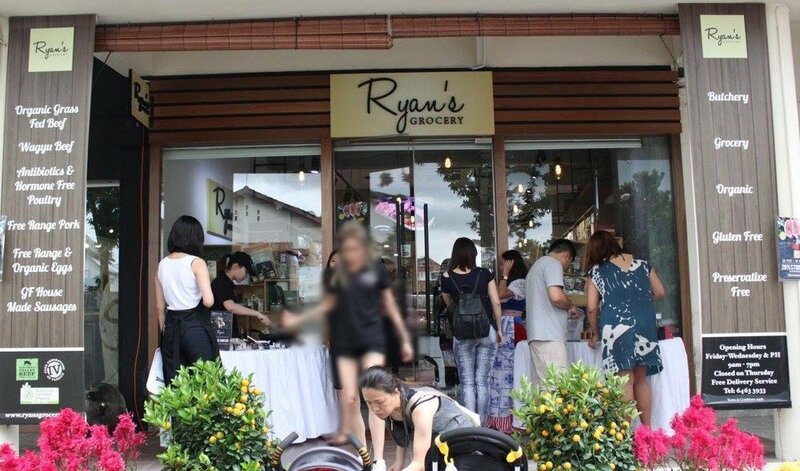 Providing sausages and gluten-free bread and cakes to the residents, Ryan's Grocery welcomed the visit of Sim Ann, Bukit Timah Grassroots Adviser and Senior Minister of State, Ministry of Community, Culture and Youth and Ministry of Trade and Industry to its store and joined over 250 residents as they enjoyed activities such as food tasting, art, music, street dancing, face-painting, make-over, flea markets and many others. 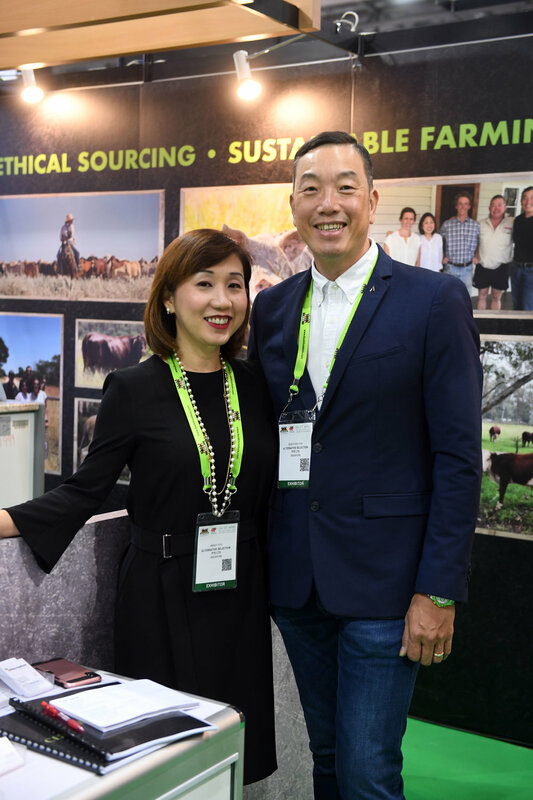 An afternoon well spent filled with lots of laughter, fun and joy! 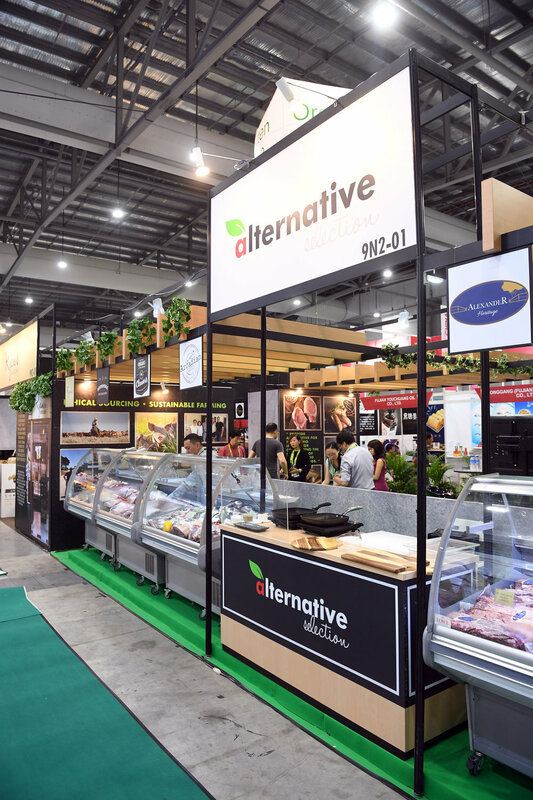 Once again, Alternative Selection is humbled by the incredible response to our 2nd participation in this biennial mega food and hospitality trade show. 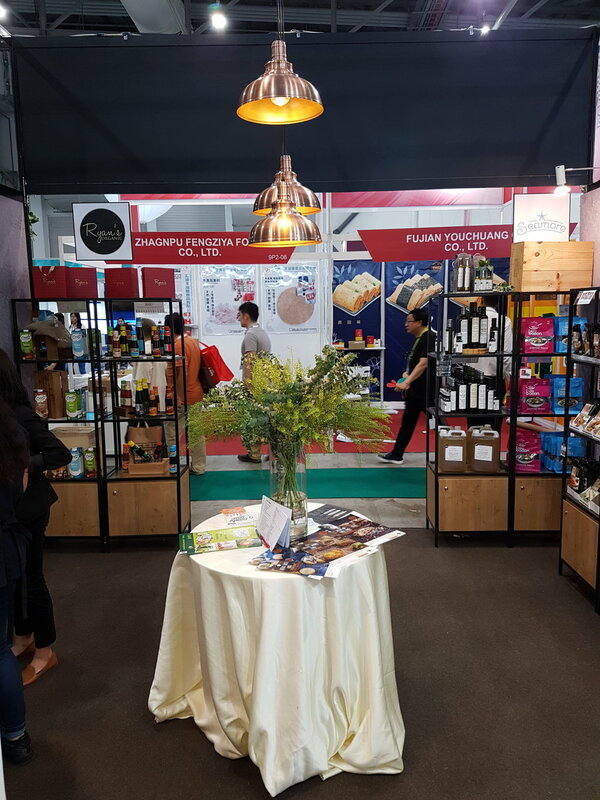 This year, our producers specially flew in for this exhibition to share their knowledge with our valued guests. 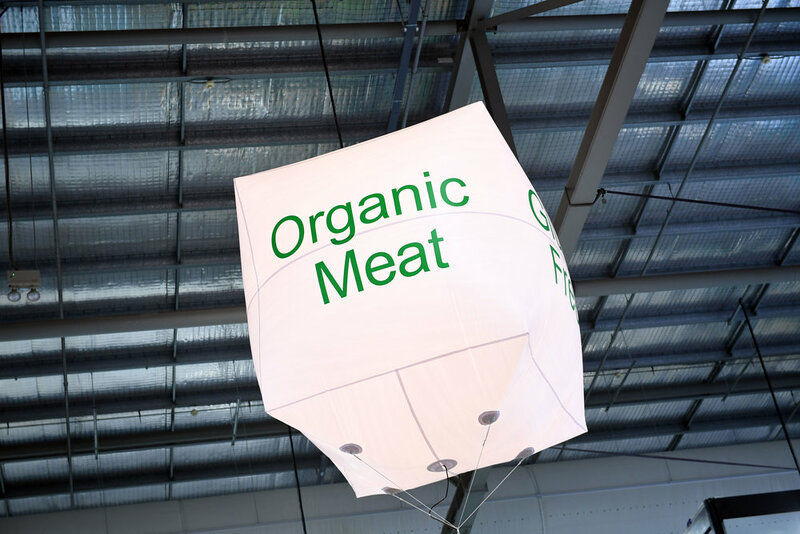 Alternative Selection showcased a wide range of organic, free range and grain fed meat. 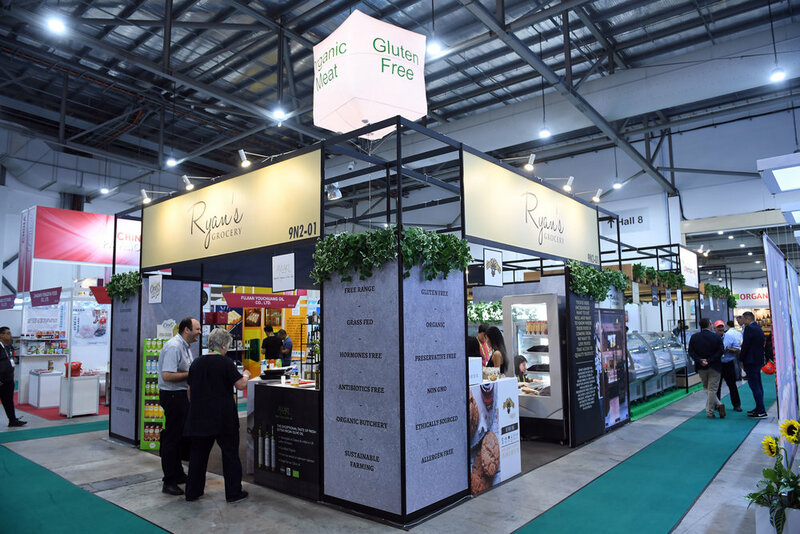 On the other corner of the booth lies a small replica of 'Ryan's Grocery', which showcases an array of gluten free, organic and allergen free food catering to food services and retailers. 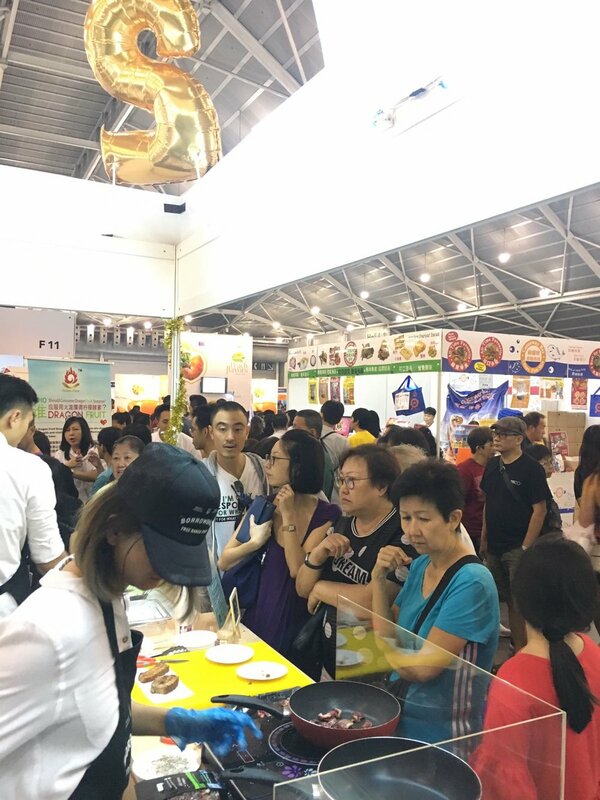 The entire booth was perfumed with a wonderful smell from the constant sampling of delectable treats throughout the event. 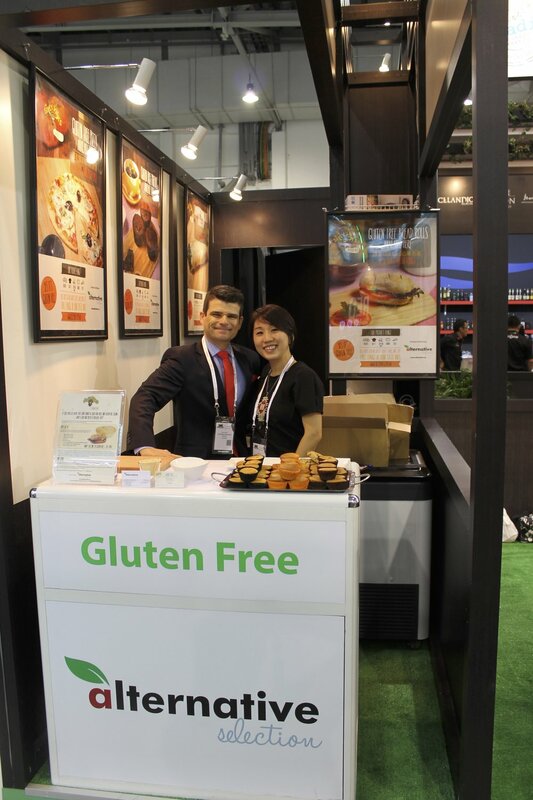 A special thanks to our producers whom made this exhibition a great success! 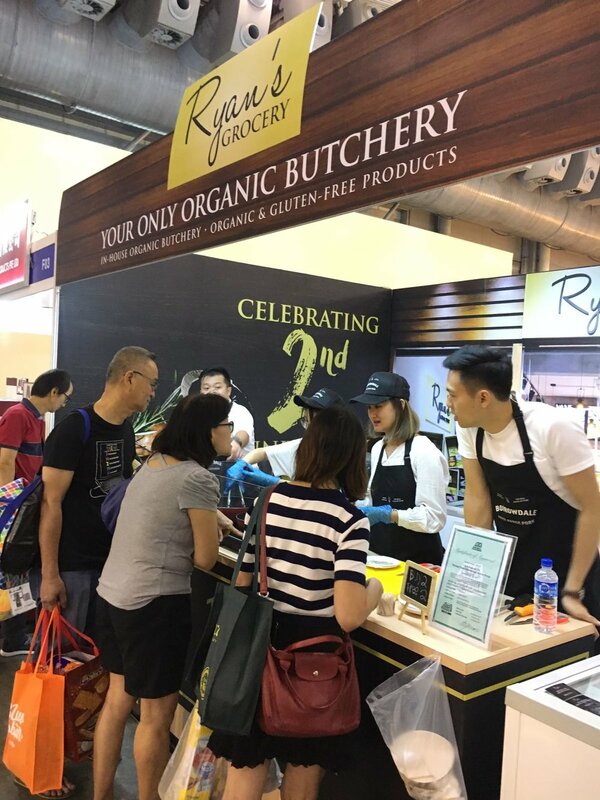 As part of it's 2nd Year Anniversary Celebration, Ryan's Grocery (Alternative Selection's Grocery Store) participated in World Food Fair 2017. 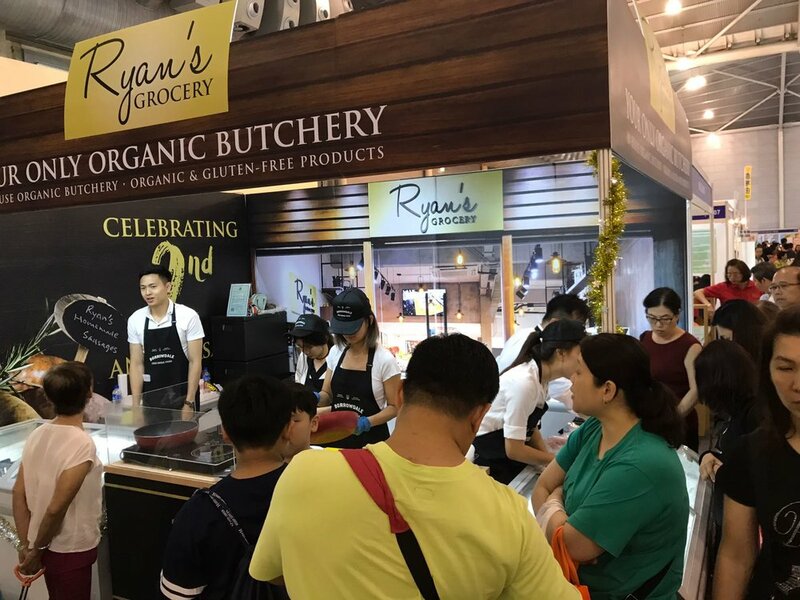 During this event, visitors to the event were treated to delicious samples of organic beef and premium free range pork and partook in Ryan's Grocery's 2nd Anniversary Special Promotion. 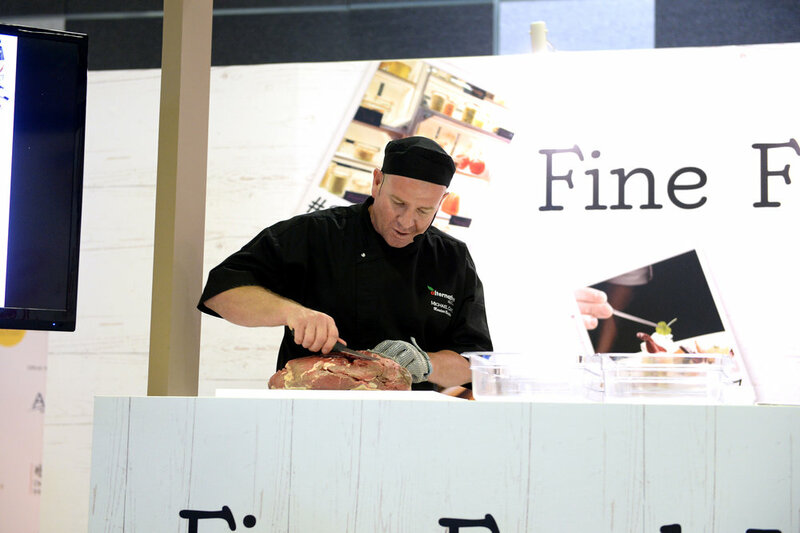 Specialty & Fine Food Fair is London's greatest gourmet event, recognised as the market-leading gourmet trade show in Europe that has been connecting premium food buyers with trade buyers across Europe for the past 17 years. 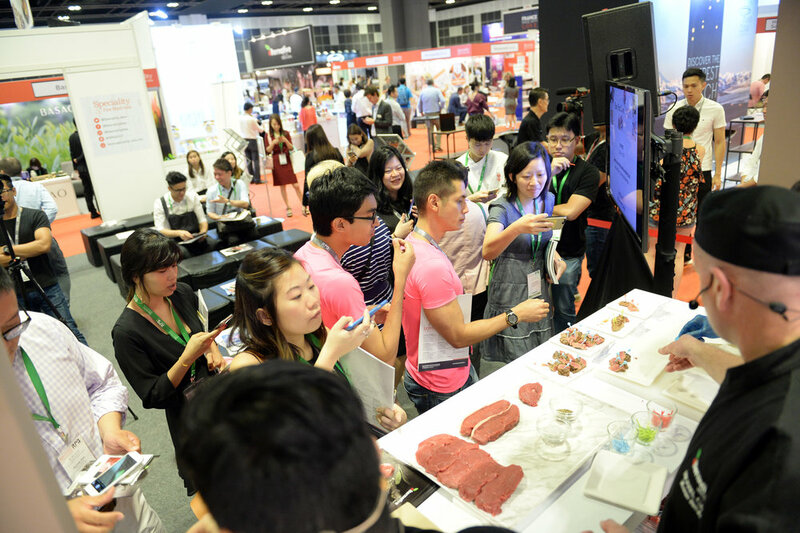 The inaugural Asian edition took place in Singapore, on 18-20 July, at Suntec Singapore. 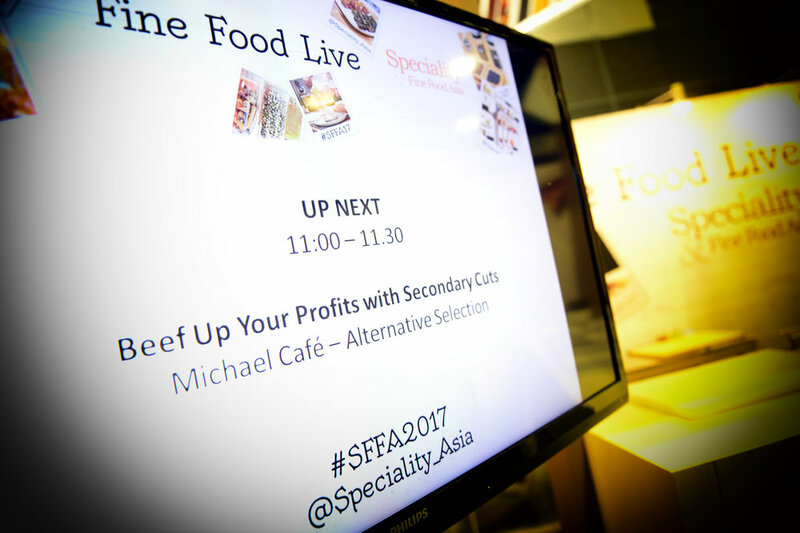 Alternative Selection took part in the inaugural Asian Edition of Specialty & Fine Food Fair to showcase our fine meat and specialty food. 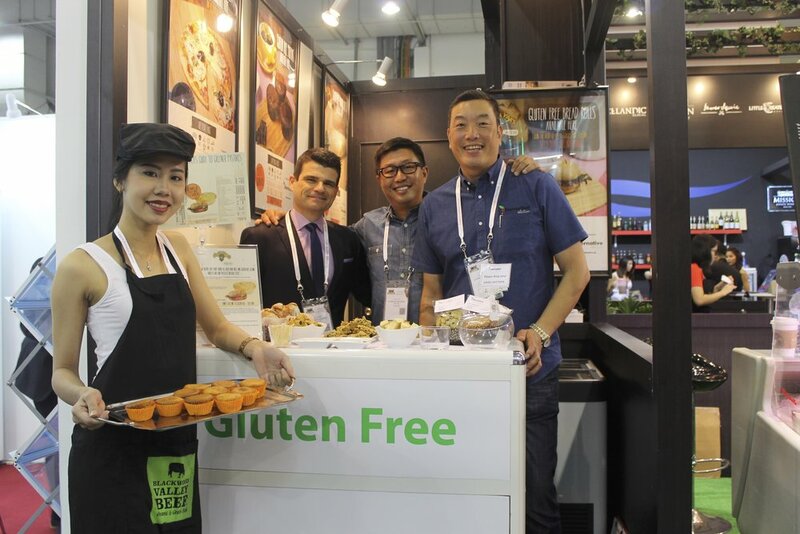 Visitors to the booth were treated to live sampling of fine meat such as the Boston Bay Berkshire Pork and Blackwood Valley Beef, and to our gluten-free specialty brands such as Latasha's Kitchen Relish and Silly Yak Pastries. 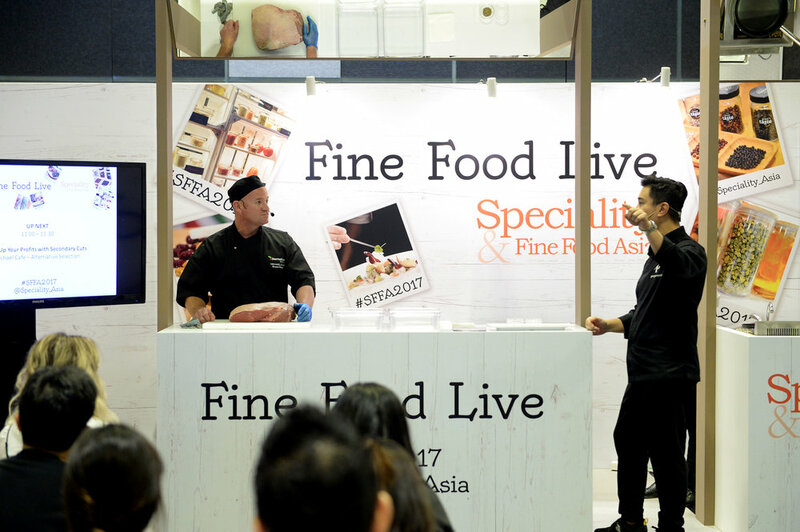 Alternative Selection's very own Master Butcher, Michael Cafe, gave a live butchering demonstration during Fine Food Live at Specialty & Fine Food Asia. 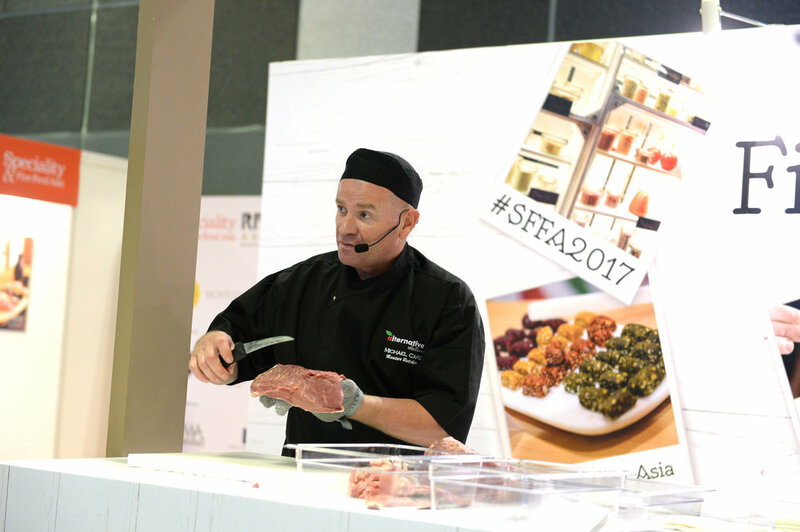 During the demonstration, Michael broke down an entire beef rump and shared with the audience tips and tricks on how to utilize each secondary cut to lower cost and increase profitability for their business. 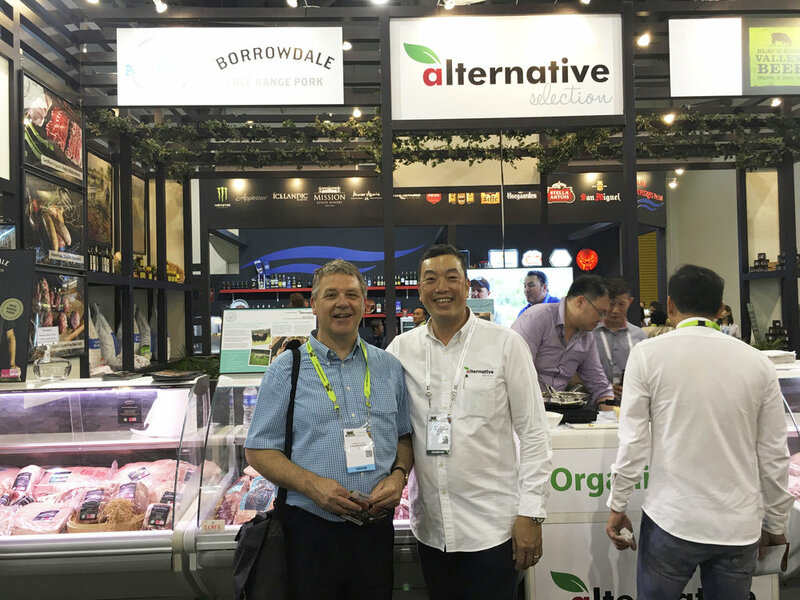 Alternative Selection participated in Yummy Food Expo at Singapore Expo from 22-25 June with its exclusive brand Borrowdale Free Range Pork. 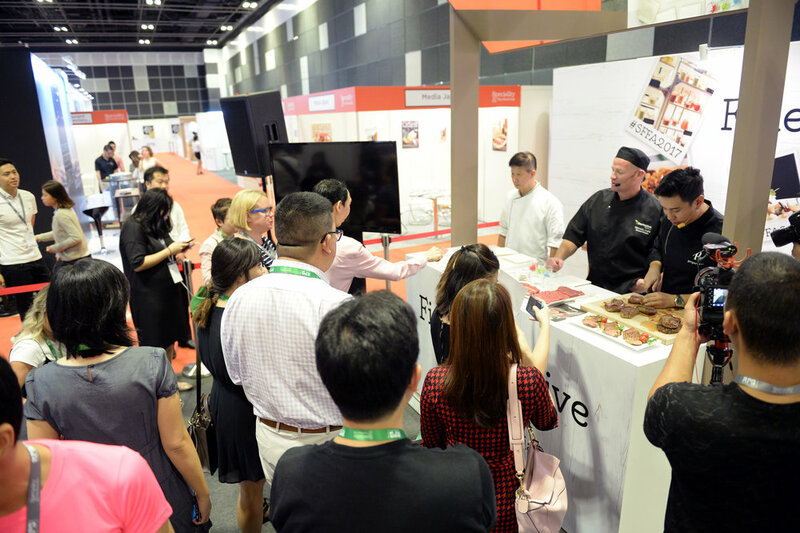 We used this event to increase public awareness of the availability of Borrowdale pork in Singapore as well as to let members of the public taste for themselves "The Real Taste of Pork". 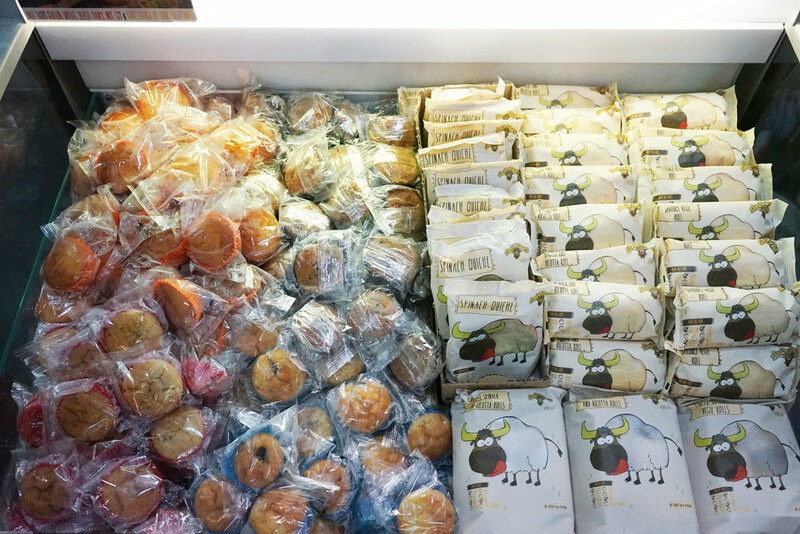 Alternative Selection's storefront Ryan's Grocery was part of the shops that participated in Binjai Street Party held on 25 February 2017. 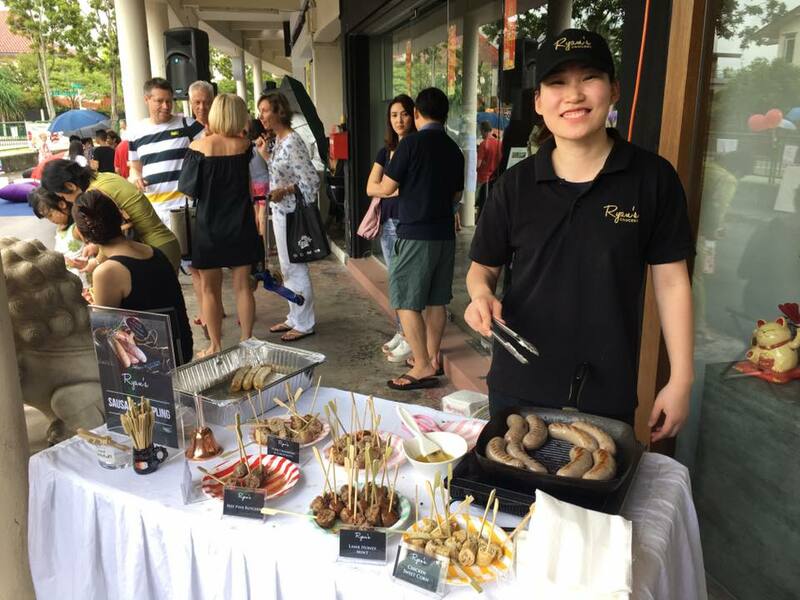 The street party saw the participation of over 300 residents who lived nearby Ryan's Grocery and were treated to sausages, milk, beer and tea at our store. 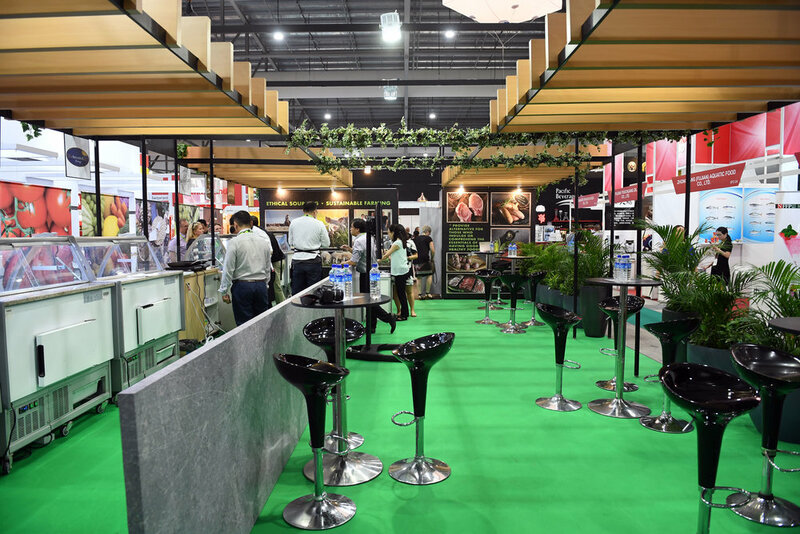 A mega trade show synonymous with the food and hospitality industry in Asia and beyond, Food & Hotel Asia (FHA) is the most comprehensive premier international food and hospitality trade show in the region. 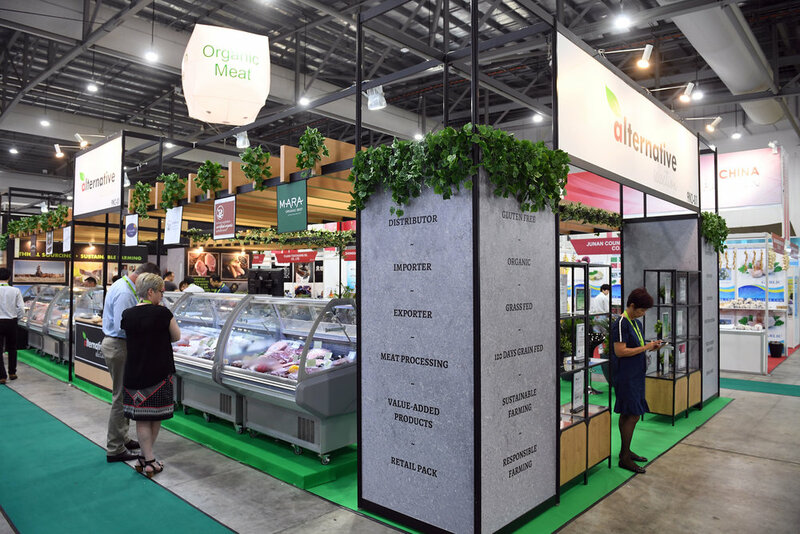 Alternative Selection was part of this mega trade show in 2016, using the show to showcase our organic and free range meat as well as our gluten free line up.